Kylie Hammond is a leading Executive Search & Talent Management Consultant. She represents executive candidates via her exclusive Talent Management Programs, manages a number of client Executive Search engagements, and coaches a range of clients across executive, leadership, sales, business, women’s issues and career development areas. Kylie is a specialist in the career coaching field and has helped executives at all levels change careers, achieve promotions, negotiate improved salary packages and implement work life balance strategies, which make a significant difference. Working in partnership with many of the top CEOs in the Asia Pacific region, Kylie’s confidential career management support has helped hundreds of senior executives execute highly confidential career moves, implement a portfolio of employment and business activity, secure Non-Executive Director and Director level Board appointments, combined with Not-For-Profit, Public Speaking, Coaching and Mentoring engagements, to create a fulfilling and exciting career portfolio. 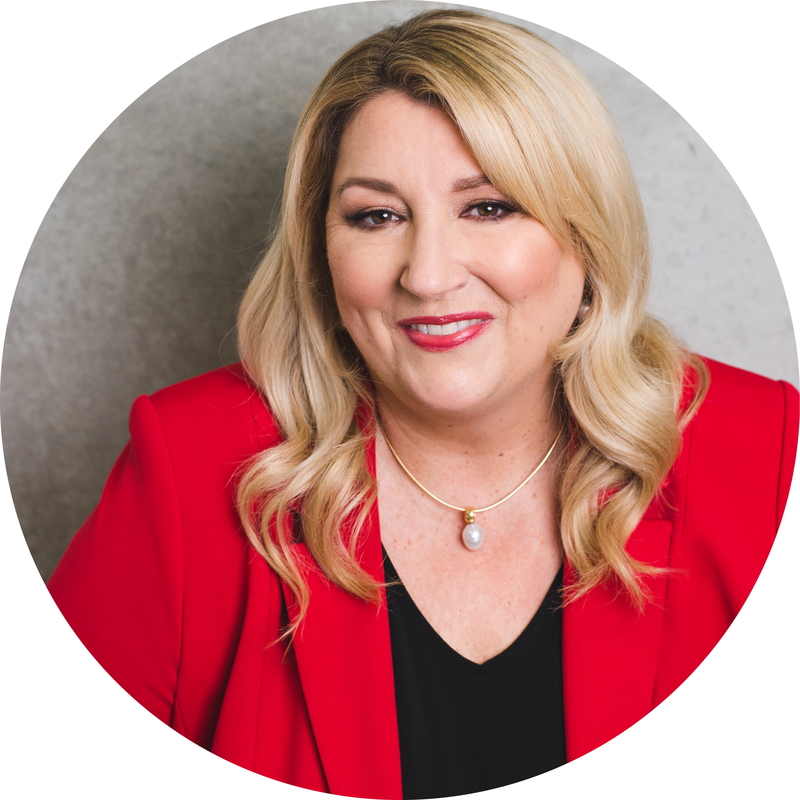 Regarded by many as a leading ‘career guru’, Kylie brings exceptional experience and extraordinary levels of passion and commitment to each and every career coaching engagement. She has developed a highly regarded, unique HR consulting practice with exclusive candidate-centric offerings, and partnerships with many of the top global executive search firms, to provide one of the most comprehensive career and talent management services available in the region. Kylie and her team of qualified Executive Coaches can develop an exclusive Executive Coaching Program designed just for you, and we offer a one-hour no obligation session for all prospective new clients. Coaching can be delivered in person at our Sydney, Melbourne, Perth and Brisbane offices; via Cyber-Programs from the comfort of your own office or home – ideal for the busy executive, or via live online chats through Kylie’s virtual office. Kylie has many years of experience leading Human Capital Management & Performance Management Programs, working as a trusted advisor in global corporations including Cisco Systems, PeopleSoft, and Deloitte Consulting. She is a certified Human Resources Practitioner, Fortune100 Executive Coach, and has also been certified to deliver and implement Full Circle Feedback 360-Degree Assessments & HR Performance Services Projects leveraging industry best practice, knowledge and experience. Kylie is highly experienced with the suite of Extended DISC tools and systems, and regularly uses these practical approaches throughout her coaching programs. With over 25,000 hours of practical coaching experience, she works with senior executives in major corporations. Through her Executive Coaching offerings, she works with many executives on a one-on-one basis to help execute significant career change.